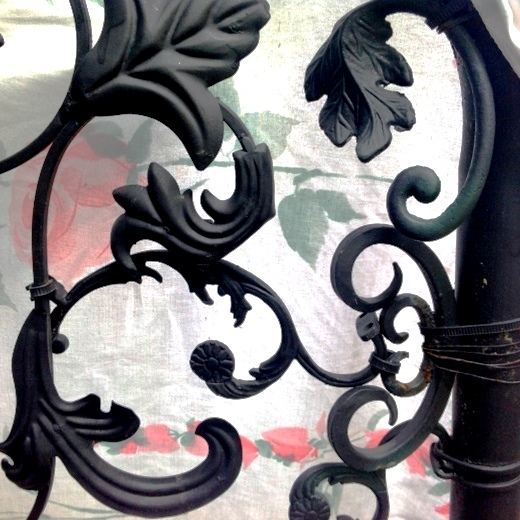 Come join Barbara Turner on Saturday, August 30th 2:00pm, as you learn to make a garden gate out of scrap decorative metal; sconces, lamps, wall grilles, etc., All you need is a gate frame, pliers, dremel, paint and slip ties. It helps to have pairs of items to make a symmetrical pattern. Barbara Turner up cycles jewelry and sells it online. 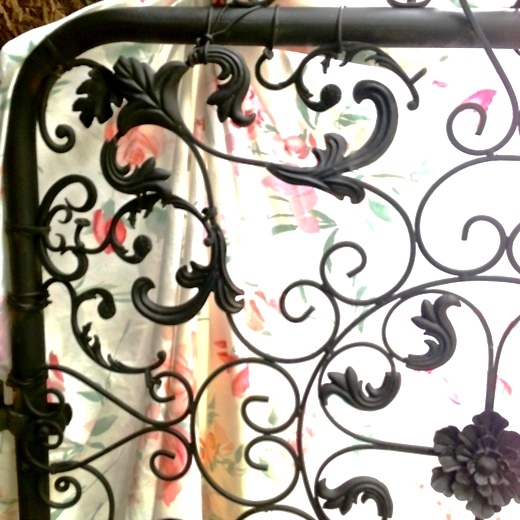 She is also adept at gardening, mosaics, quilting and upholstering. BA in geology.